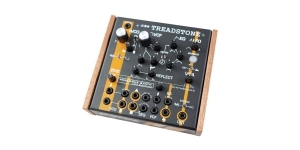 No compromise has been made with the construction of Treadstone. Cheaper options in parts have not been used. 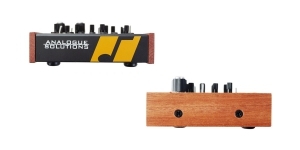 Full rugged steel/aluminium case with real solid wood – no plastic mouldings, fully sealed against dust. Good quality knobs with spun aluminium caps. 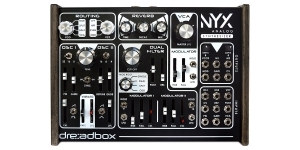 True retro analogue voice and modulation circuits used in the synth element to give an authentic retro. 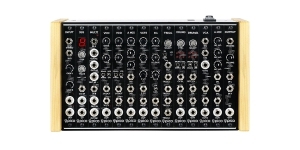 The synthesizer is designed, built, tested and assembled in the UK. 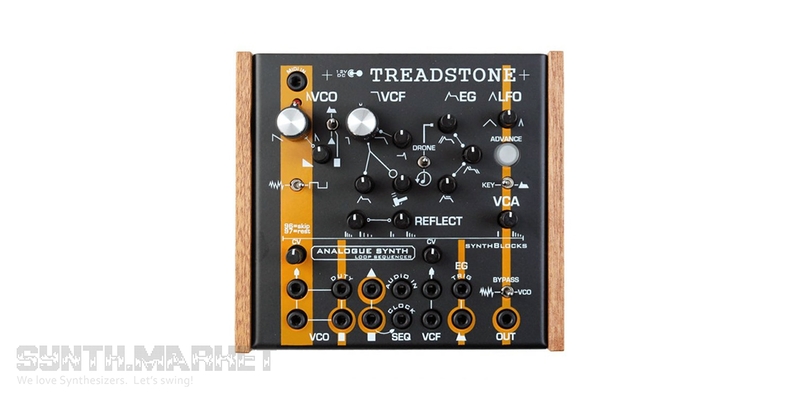 Analogue Solutions, well-known and revered brand, presented on the first day of the North American exhibition NAMM 2018 a new analog semimodular keyboardless synthesizer - Treadstone. 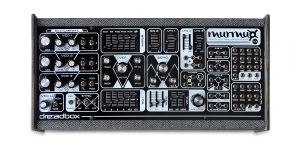 This is a classic of the genre - a desktop sound module with one VCO, 4-pole filter, MIDI converter and a loop-sequencer on board. 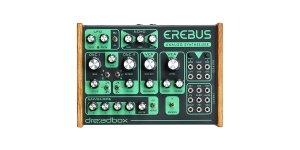 All this is enclosed in a compact aluminum case with wooden ends. 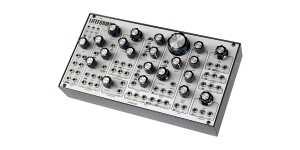 Fans of modular devices are already checking whether there is $600 in their piggy bank for this novelty. 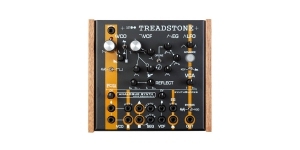 The new version of the Black & Gold Shared System was introduced by Make Noise - Black & Gold Shared System Plus, the analog Treadstone has been presented by Analogue Solutions, a semi-modular analog synthesizer Modulor 1 got launched by Sonicsmith, Xaoc brings Tallin on the synth market, Moffenzeef Modular surprise with Dial-Up machine.